In The Innovator’s DNA, published by Harvard Business Review press, the authors build on what we know about disruptive innovation to show how individuals can develop the skills necessary to move progressively from idea to impact. 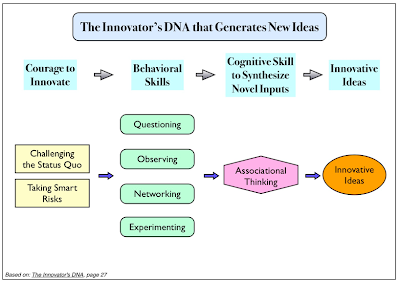 By identifying behaviors of the world’s best innovators—from leaders at Amazon and Apple to those at Google, Skype, and Virgin Group—the authors outline five discovery skills that distinguish innovative entrepreneurs and executives from ordinary managers: Questioning, Observing, Networking, Experimenting and Associating. Questioning. Innovators are consummate questioners who show a passion for inquiry. Their queries frequently challenge the status quo. Observing. They carefully watch the world around them—including customers, products, services, technologies, and companies—and the observations help them gain insights into and ideas for new ways of doing things. Experimenting. Finally, innovators are constantly trying out new experiences and piloting new ideas. They visit new places, try new things, seek new information, and experiment to learn new things. 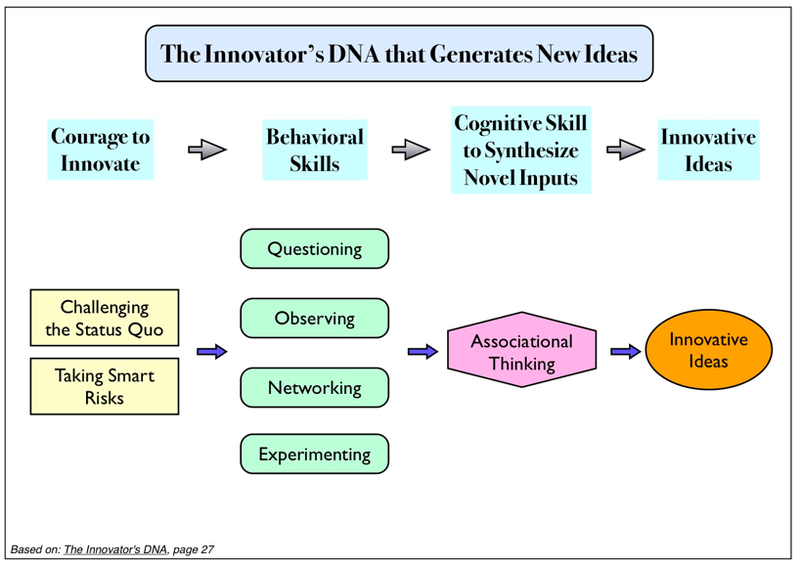 While the four above are considered behavior skills, innovators count on a cognitive skill that we call "associational thinking" or simply "associating." Associating happens as the brain tries to synthesize and make sense of novel inputs. It helps innovators discover new directions by making connections across seemingly unrelated questions, problems, or ideas. Associating is about connecting the dots. And the skills required to become Global Consultant are not very different with the above. Global Consultant must indeed be creative and innovative when dealing with different customers in different situations. The question is: can we train someone to acquire those skills? Is our education system sufficient to develop the habit of Questioning, Observing, Networking, Experimenting and Associating? Can our school produce Global Consultant? We could spend lots of time debating the answers but I believe there is one common thing that we could agree: our current education system was designed with standardization in mind. It treats everybody the same way. It assumes one learning method is applicable to all learners. And the biggest problem is when learner believe they have to follow the system to get the reward, which is to graduate from this phase and move on to the next phase in life. They are not questioning. They are not observing. They are not encouraged to network, instead everyone is trying to compete with each other to get the highest mark. They are missing the opportunity to experiment. They fail to use those behavior skills as catalyst for associational thinking, despite the degree they receive on graduation day. There was another debate about whether it's better to get the degree from school or professional certification like CCIE. My answer is simple: if those who take the formal education system and those who take the professional certification path are doing it just to pass the program, then both will not acquire the skills required to become Global Consultant. 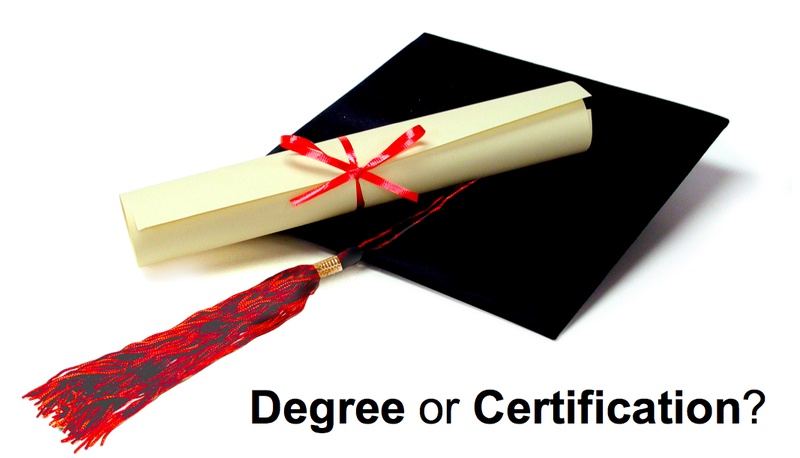 They both will find after they receive the degree or the certificate that they are still lacking the real skills to stay competitive. They will not be able to catch up in today's global competition. We need a new way to learn. 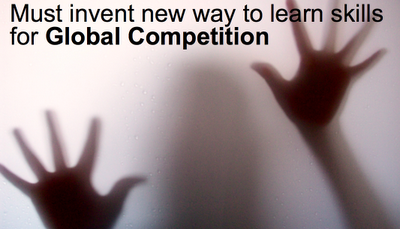 We must invent new way to train the skills of Global Consultant. This new way of learning must treat every individual as unique. Learners must be allowed to learn in his or her own pace. The right technology should be used to make the learning process fun and challenging, and it encourage the learners to question, observe, network, experiment and finally associate all the inputs and to connect all the experiences to come up with new idea. Can we really train someone to become a Global Consultant? 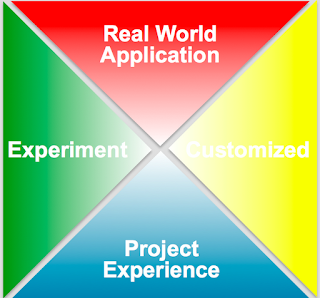 Real World Application - the material is very relevant with the real world. It provide the big picture and solutions based to show the connections of all the pieces taught. 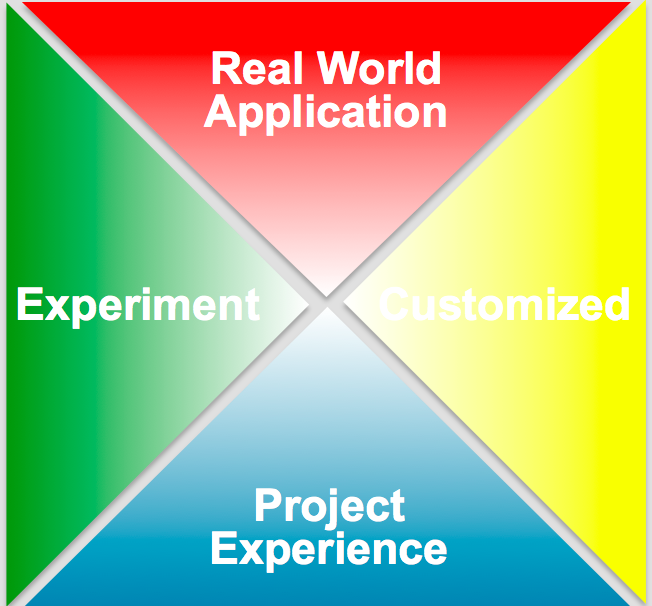 Customized - the material is customized to ensure it is relevant with the application in real world, as well as to accommodate learners with different learning pace. 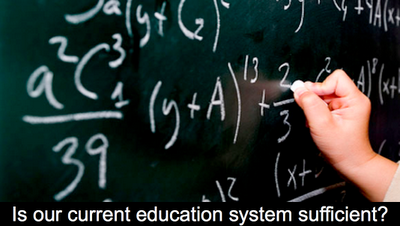 It's available anytime, anywhere, and it still encourages interaction between learners. Experiment - the learning system does not only teach material from textbook but still let learners to challenge it using external references and to experiment through lots of hands-on work in the lab environment. Project Experience - last but not least, each learner will be put in the middle of simulated project situation to provide experience on working as team, to practice communication skill and to shape the customer-oriented mindset. Obviously all the above must be balanced with the constraint from financial and time. I didn't say it would be easy. But I believe it is possible. And that's why it is disruptive. The qualities you mentioned are the fibre of most innovators. Their inquisitive nature greatly accommodates their critical thinking processes that makes the entire system much more efficient. Their questions are often geared for information gathering to determine which sub-processes in a module that are either redundant or should be allocated to another module.